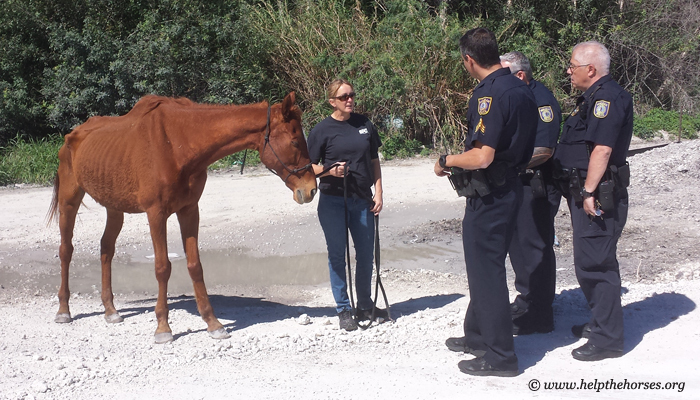 Defense Team, a Thoroughbred gelding, was rescued today by South Florida SPCA. 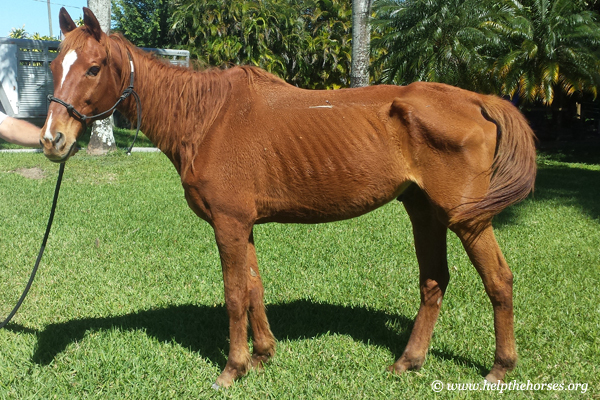 Laurie Waggoner, SFSPCA director of ranch operations, received a mid-morning call from a Hialeah farmer who reported the former racehorse wandering along a road near one of his pastures, and that he looked “really bad…really skinny.” Waggoner and members of the Hialeah police department found the horse ambling roadside, eating grass. If you’d like to donate toward the care of Defense Team, please visit http://www.spca-sofla.org/donate/donate-now and indicate that it is for Defense Team at checkout. “His body condition score is a 1,” said Waggoner, referring to the lowest score on the Henneke System of Body Condition Scoring (view chart.) Fortunately, Defense Team does not appear to be lame or have any other major issues or injuries. He will receive routine vaccinations and a Coggins test, along with farrier attention to his hooves which appear to have been neglected for some time. 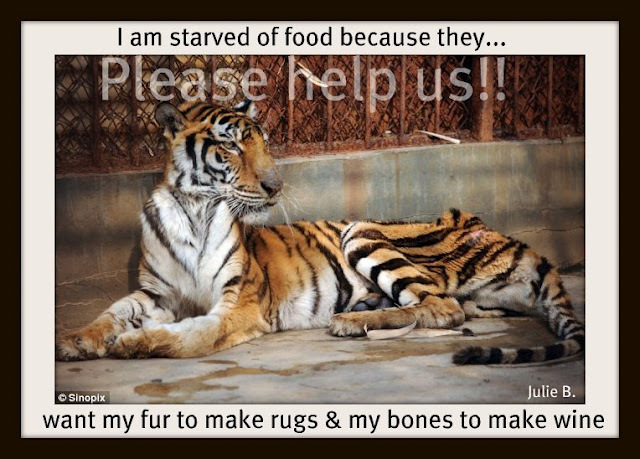 I will never comprehend why humans can throw animals out like trash; or just abandon them….heartbreaking!!! Waggoner noted Defense Team seemed very happy to be found, loaded easily on her trailer and was welcomed to the SFSPCA ranch in Homestead with a nice, safe stall and a tasty flake of hay. If you’d like to donate toward the care of Defense Team, please visit www.spca-sofla.org/donate/donate-now and indicate that it is for Defense Team at checkout. Floral City, Florida – “I cried her name, I said, ‘Mary, Mary — how could they do this to you? '” says a sobbing Cheryl Pence. She’s talking about Mary, an Arabian mare she used to own. She saw Mary again Thursday afternoon, right before she died. When animal control officers arrived at the horse‘s current home near Floral City, Mary was down on the ground, too weak to stand — simply a breathing carcass. “Deplorable, emaciated, there’s really not a term for it — it’s beyond emaciation,” says Animal Control Officer Terry Funderburk of the horse’s condition. 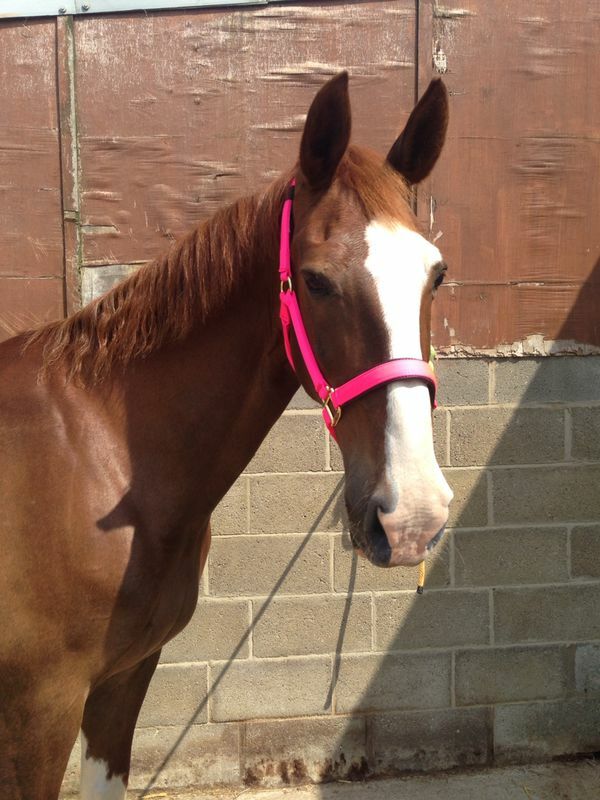 The horse’s owner, Tammi Kampman, was arrested and faces an animal cruelty charge. A vet says the mare’s teeth were so uncared for, that she could not physically eat. The arrest report indicates that over the past year people in this rural neighbourhood, including other horse owners, had offered to help the family. And Pence, who had given the family Mary four years ago so their girls could ride, begged to get Mary back. “I said, ‘but if you can’t take care of her, I can take her back. I’m happy to take her back; I love this horse,'” Pence says. When 10 News knocked on the mobile home’s door today, we were told to go away, so we don’t know why this horse was allowed to suffer for so long. However, we did see several cars at the house and a bass boat out back. “She took no action to get a vet on property,” said Peckham. Mary was so far gone she had to be euthanized and her former owner is now left with photographs of better days and a gnawing guilt. Animal Control Officers say it’s important for people to officially report animal abuse or neglect. And if owners find themselves in a situation where they don’t have the money, time, or will to properly care for animal, officials urge owners to ask county agencies or area rescue groups for help. Police in Ypsilanti, Mich., have opened an investigation into a possible case of animal cruelty following a woman’s report that her dog was killed on Sunday night, reported Monday’s Ann Arbor.com. Few details have been released about the incident, but enough is known that it appears that family tensions are likely to be running high as the animal cruelty allegations are against the dog owner’s own granddaughter. The dog, who is referred to as a puppy in the police report, was allegedly kicked to death by the 14-year-old granddaughter of the woman who owned the pup. According to the report, the girl may not face charges. The police are, however, speaking to the family about what happened. A High Point woman has been charged with animal cruelty according to the Randolph County Health Department. Mimi Cooper, public health director, confirmed that Donna Burkhart, of 1205 Blain St. in High Point, has been charged with one count of misdemeanor animal cruelty. She also faces a felony cruelty to animals charge from March. Cooper said Burkhart housed her animals on Kimery Lane in Liberty and the animals were in poor conditions without food and water. “We started getting calls about these horses years ago,” Cooper said. 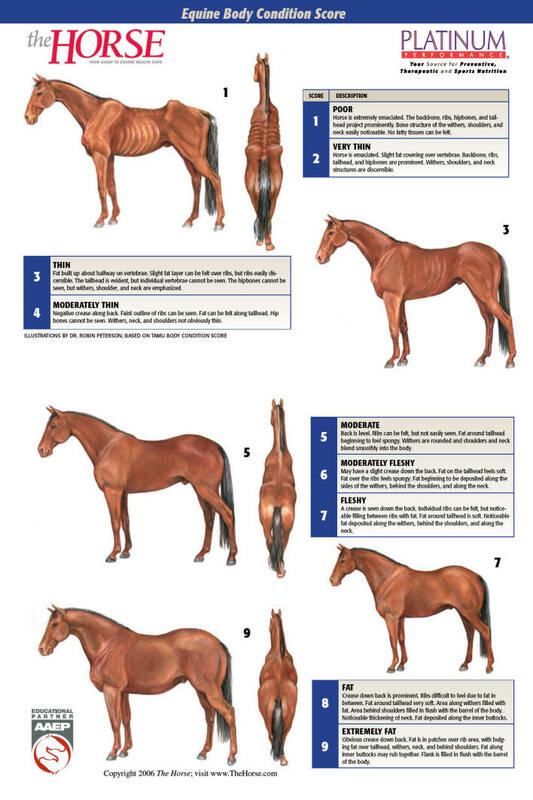 “When we would go, the horses looked fine. When we would contact Burkhart she would tell us that she fed and watered her horses.” Cooper said in March that all changed. “One of our officers was there checking out a complaint and we found two donkeys in horrendous condition,” Cooper said. One donkey had a halter that apparently was put on when he was young and had never been taken off. According to Cooper, he was not socialized and could not be touched by humans. The other donkey had not had his feet trimmed in at least a year, according to Cooper. “It’s very painful to have to walk on and it’s like walking on your fingernails,” she said. According to Cooper, Burkhart surrendered both of the donkeys to the health department, a vet was called out, and the team sedated the donkey with the embedded collar. Cooper said that they continued to monitor the other horses that Burkhart had on the property. They received a call one day that the horses were without food and water. After leaving a note and trying to call Burkhart, Cooper said she went to the Randolph County District Attorney and the Magistrate’s Office to get a warrant to seize the seven remaining horses on the property. “Three of the horses are in very poor condition and the other three are in okay condition,” Cooper said. She said that she does not know when Burkhart will go to court on the charges. Burkhart could not be reached for comment Thursday. Animal control officers seized a horse Monday that they said was starving and had no water. They were alerted to the animal’s plight after a woman reported finding it wandering in the road late Friday, near the intersection of McCarver Street and Eastman Road. Nancy Garwood noticed the paint horse as she returned home from work about midnight. The horse lover keeps tack in the trunk of her car, so she stopped, got a lead rope and approached the frightened animal. “I got out and he let me carry him with the rope,” Garwood said. She called police who helped take the stallion back to the property located in the 200 block of McCarver Street. Animal control officers seized a horse from its owner in South Longview Monday afternoon. Richard Fincher, executive director for Safe Haven Equine Rescue Center, said the horse had been tied to a tree without feed, grass, shelter or water and was severely underweight. “He’s got a body weight of one. On a scale of one to nine, that’s about as low as you can go without death,” Fincher said. He said the horse would be taken to a veterinarian for a medical examination. Fincher and Garwood estimated the horse to be about 10 years old, and Fincher said it is not clear how long it had been since the horse had been fed. Garwood said finding the horse created a bond — one she hopes will lead to her adopting the animal. “Once he is rehabilitated and they put weight on him and get him his shots, I would love to take him, she said. But Fincher said Safe Haven Equine Rescue operates under a rule that prevents them from placing animals in homes in the same county in which the animal was seized. James Crittenden, an investigator with the Gregg County District Attorney’s office, did not release the owner’s name. He said the DA’s office was preparing to file a charge of animal cruelty, a Class A misdemeanor. “We’ve got two bad situations here. 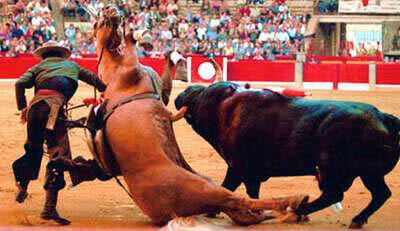 The condition of the horse and he was out in the road where he could’ve caused a terrible accident,” Crittenden said. Shane Johnson, who was visiting a neighbor nearby, said he didn’t know the name of the horse’s owner but had seen the owner with the horse Monday morning. Johnson said he didn’t notice the horse’s condition since the last time he fed him and never contacted authorities. “That horse turned him (the owner) in when he went down there on Eastman Road,” Johnson said. Crittenden said cases involving neglected horses are not common but it happens frequently enough that his office makes sure people know they will be charged if they do not take care of their animals. “These cases will be prosecuted,” he said. ONEIDA COUNTY, N.Y. — The owner of a dog that died earlier this week from starvation is now facing charges. Ian West, 25, was arrested by the sheriff’s Criminal Investigation Unit on a felony charge of aggravated cruelty to animals. His dog, Lainey, was rescued on Friday from his home in Camden. Officials say the dog was left outside without food or water for months. Lainey was an Australian shepherd mix, a breed which normally weighs about 45-50 pounds. But when she was found, they say she only weighed 15 pounds and was so weak, she could barely stand. Lainey died Monday after being taken to the Rome Humane Society. Two Rottweiler mix puppies were also taken from the home. West was arraigned in the Town of Camden Court and is being held on $5,000 bail. Rome Humane Society officials say they take in at least one abused animal a month. Some who have been beaten, others neglected. But this past weekend, workers at the Humane Society say they saw one of their saddest cases yet, when an extremely emaciated dog came through their door and died from her injuries. Our Cara Thomas tells us Lainey’s story and what local animal lovers are doing to make sure the abuser is brought to justice. ONEIDA COUNTY, N.Y. –“Lainey was pure, unadulterated love with everything she was going through, she always wanted to lick your hand and cuddle in your arms,” said Kim Strong, an animal behaviorist and trainer. Abused and neglected, Lainey, an Australian shepherd mix, was found last Friday at a home on Babcock Road in Camden. She was without food, without water and was only skin and bones. Rescued by an Oneida County Sheriff’s deputy and the Camden dog control officer, officials say she was so weak she couldn’t even hold up her head. People involved in Lainey’s rescue believe she had been starved for months. 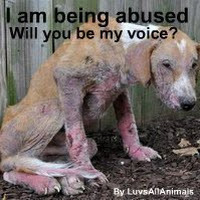 “He would get out of his truck every day and walk past Lainey to get into his home knowing that this dog was starving. Crying, Lainey eating stones and grass to try to survive. He was very aware of what was going on with her,” said Starczewski. They took Lainey to the veterinarian, put her on a very strict diet and provided around the clock care, but that wasn’t enough. On Monday morning, Lainey died from starvation. “It wasn’t her time to go. 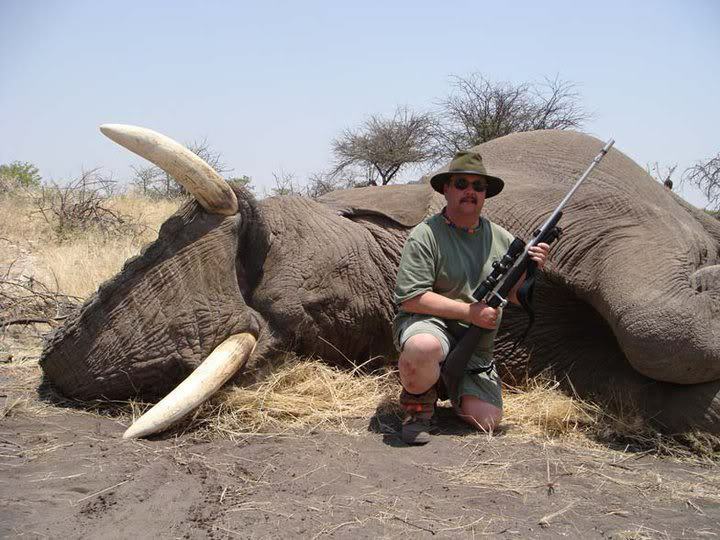 She was forced onto the rainbow bridge because nobody cared enough to stop this man,” says Strong. The people involved in Lainey’s rescue say their biggest worry is that her abuser may get away with it as animal cruelty laws aren’t as simple as some may think. Animal advocates say it’s time for social change. 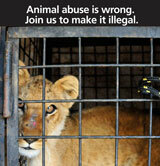 They say animal cruelty laws aren’t on the animal’s side and normally these cases are pushed under the rug. So they’re reaching out to local legislators hoping to change these laws for the better. “We need to be fighting in her name. There needs to be a Lainey’s Law so this never happens again,” said Strong. Officials from the Oneida County Sheriff’s office say animal cruelty charges are currently pending. A Justice for Lainey Facebook Page has been set up. Animal rights advocates in Oneida County are starting a new push for tougher laws against animal abuse. YNN’s Andrew Sorensen tells us the story of one dog who inspired thousands of people to stand up for the cause. ROME, N.Y. — Everything from the flowers to the candles is technically for Lainey. “They’re supposed to show Lainey that we’re all standing here for her,” said advocate Kim Strong. “Today we’re honoring a life cut short. Lainey’s Day,” Humane Society of Rome Operations Manager Sarah Starczewski said. “Lainey’s story is the straw that broke the camel’s back,” said Strong. 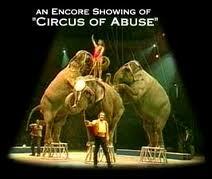 Strong has taken in abused dogs before. Her dog, Sapphir,e was starved down to 19 pounds before she took him in. But this one was different. “That kind of gentleness out of a dog that was tortured for so long broke the camel’s back for me,” she said. Lainey was found in Camden on May 17th. “I have not to date seen a dog that was starved to that point,” said Starczewski. She ended up with Starczewski at the Humane Society of Rome. “When she would go outside, because she would want to go outside to go to the bathroom, she had to be held by someone underneath so she could actually walk without falling over,” Starczewski said. Lainey died and her owner was charged with felony animal cruelty. But Starczewski said too often, those charges don’t stick. 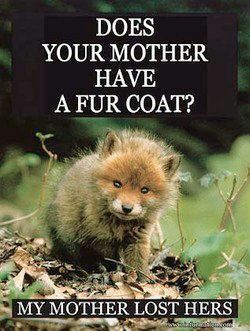 “It shouldn’t be okay or even looked over to do what you did to an animal and just get a slap on the wrist,” she said. So Lainey’s death sparked a new flame. “I decided to tell her story to Facebook and we got so many people that care. Because the story was real and it’s unconscionable,” said Strong. “Now we have over 3,000 people that are supporting this,” Starczewski explained. They’re starting with a memorial and an award to honor Lainey and rescuers. “The candles are supposed to light the way for change,” Strong said. Strong also said she doesn’t think that alone will change people who do these kinds of things. “No. But it’s a beginning,” she said. Their ultimate goal is stiffer felony penalties to make sure those people are held accountable. The Humane Society of Rome says they plan to give out the award on a regular basis to someone who has been a hero or a guardian to animals in the community.